• To meet the latest European Directive for pleasure craft fitted with inboard engines, flexible fuel lines are required to meet stringent fire testing as part of the ISO Approval. 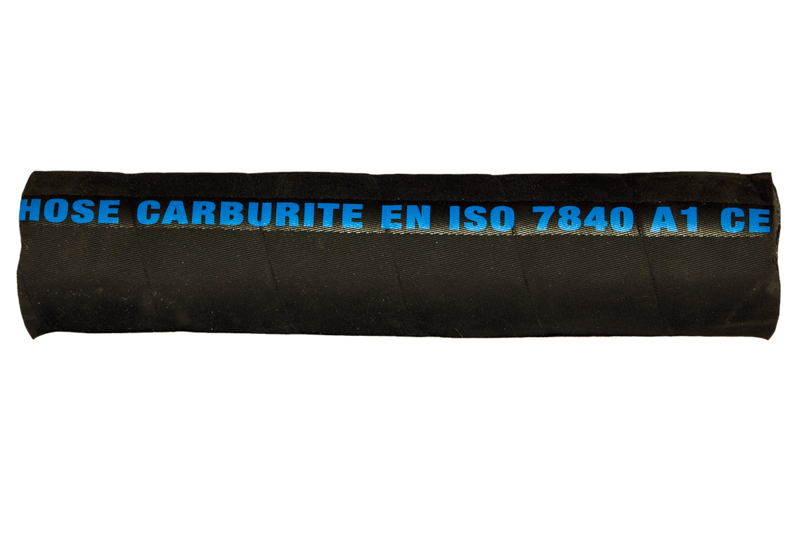 • Our fuel hose exceeds these requirements as well as conforming to International standards, e.g. USCG, SAE, ABYC, NMMA, etc. • Manufactured using a 'Barrier Nylon Liner' to prevent fuel permeation even of alcohol blends, it's superior construction and good flexibility make it an ideal choice for engine installations.